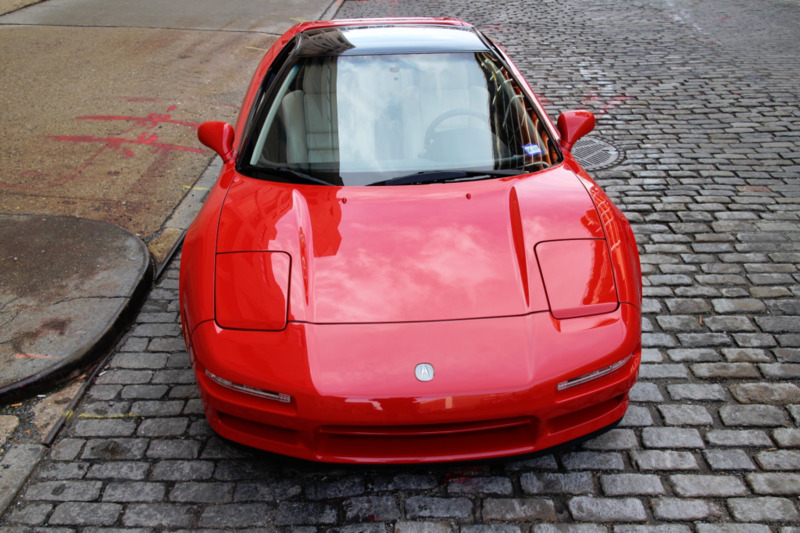 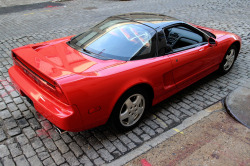 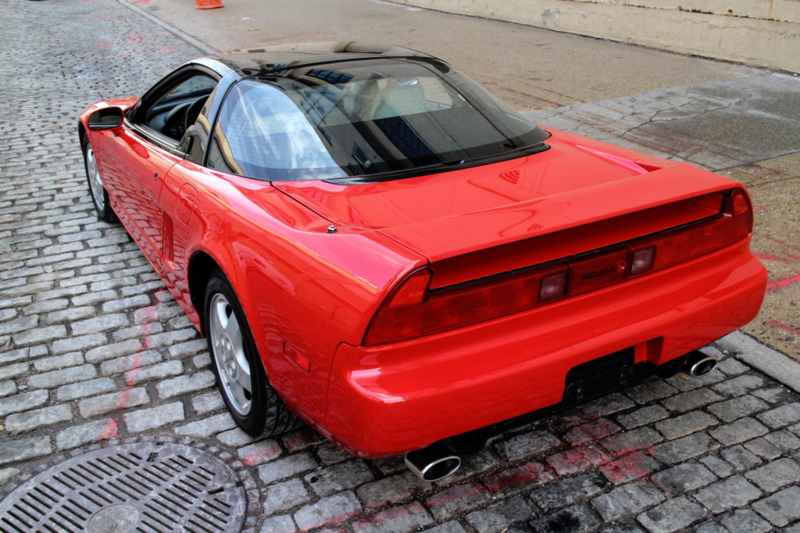 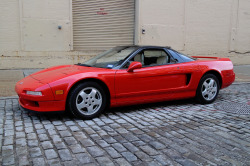 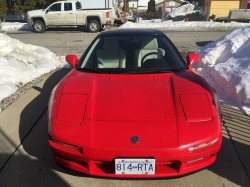 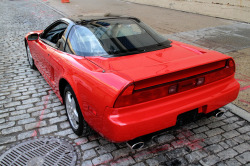 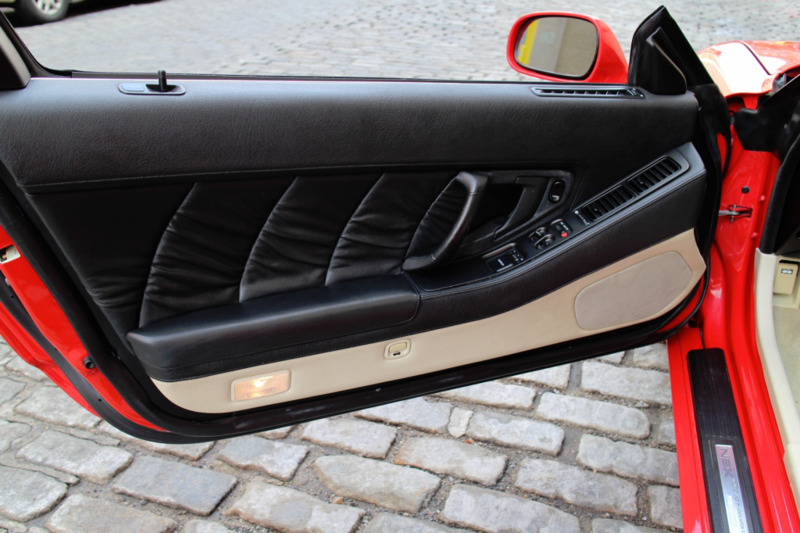 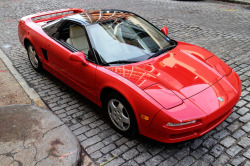 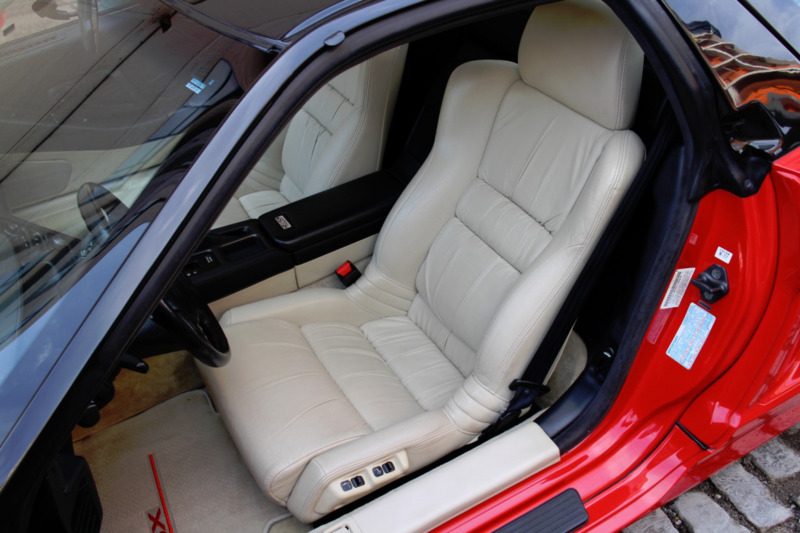 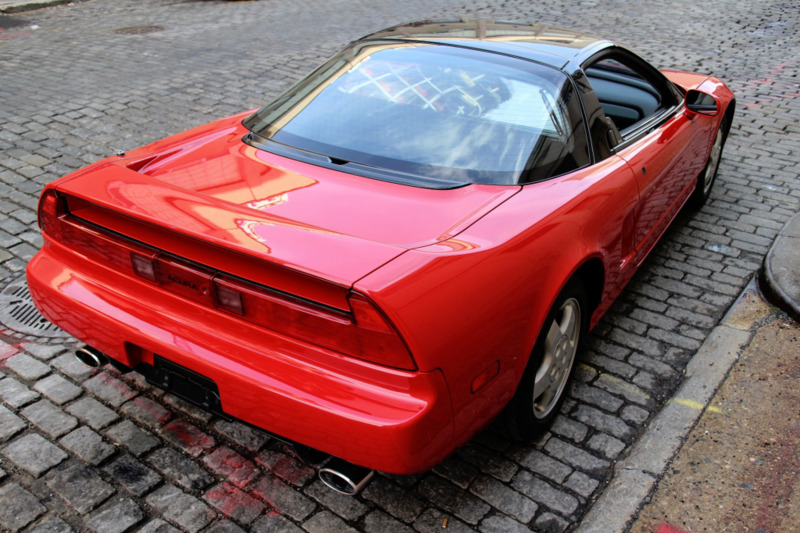 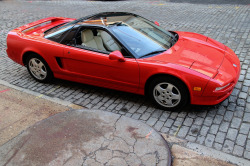 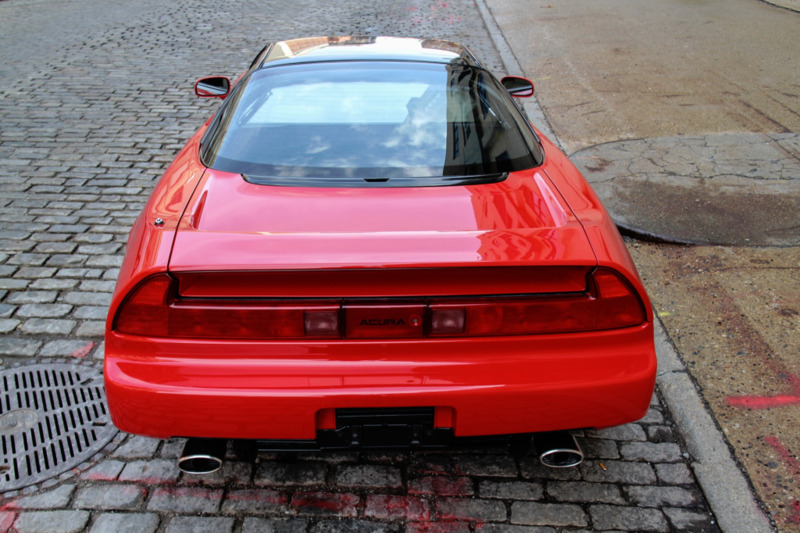 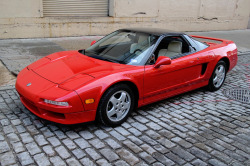 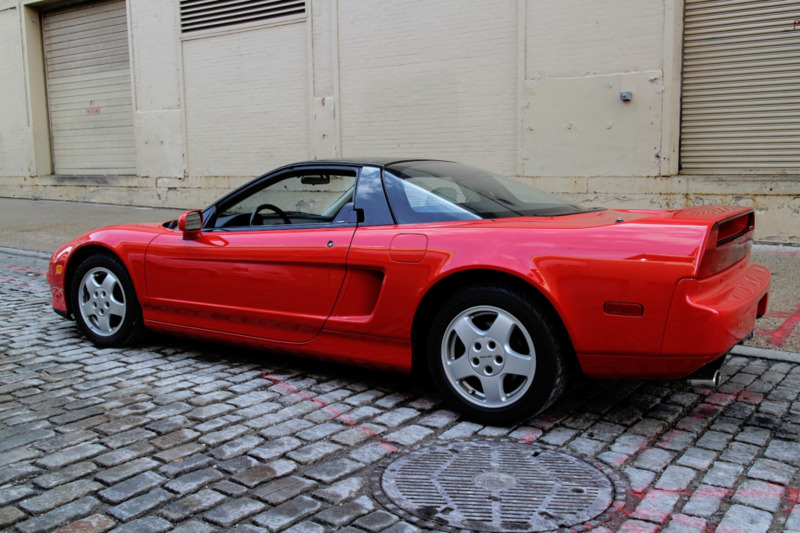 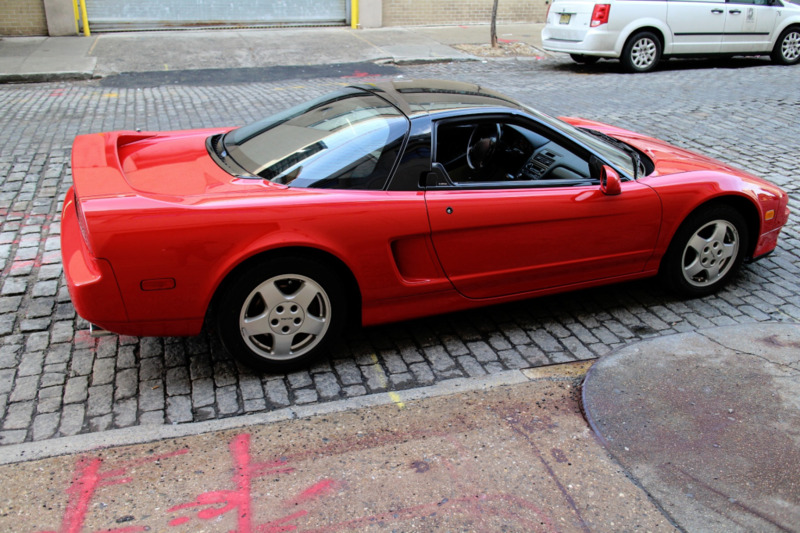 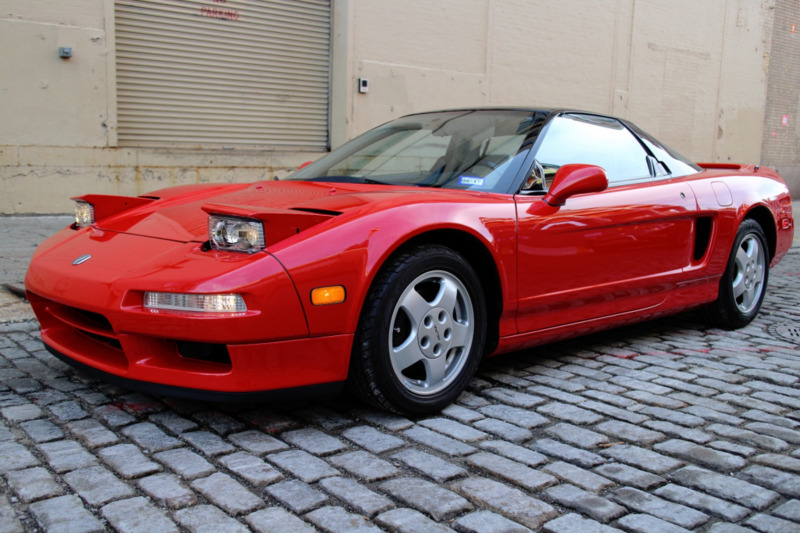 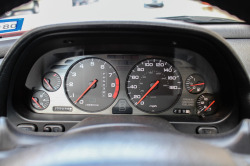 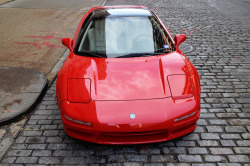 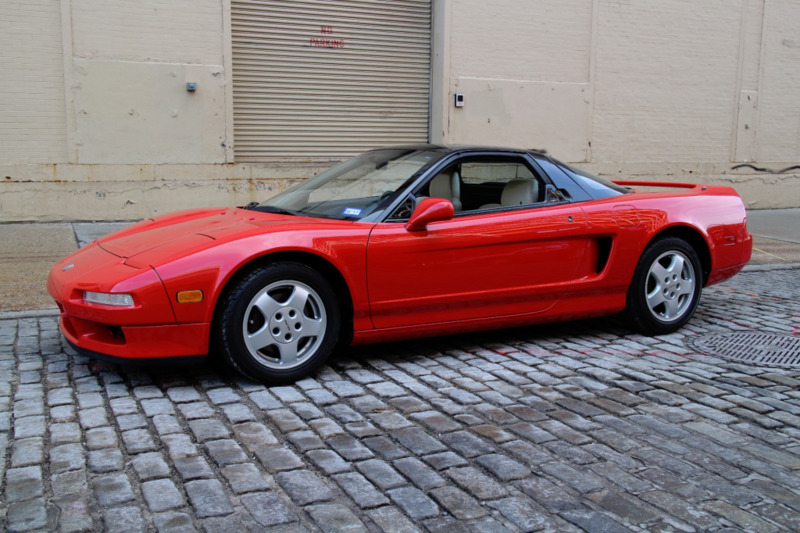 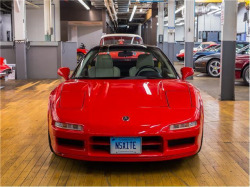 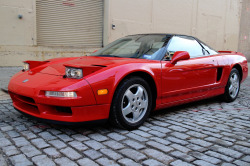 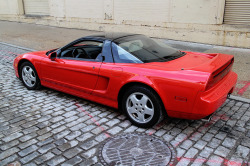 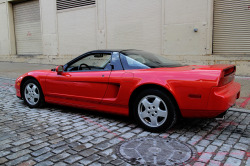 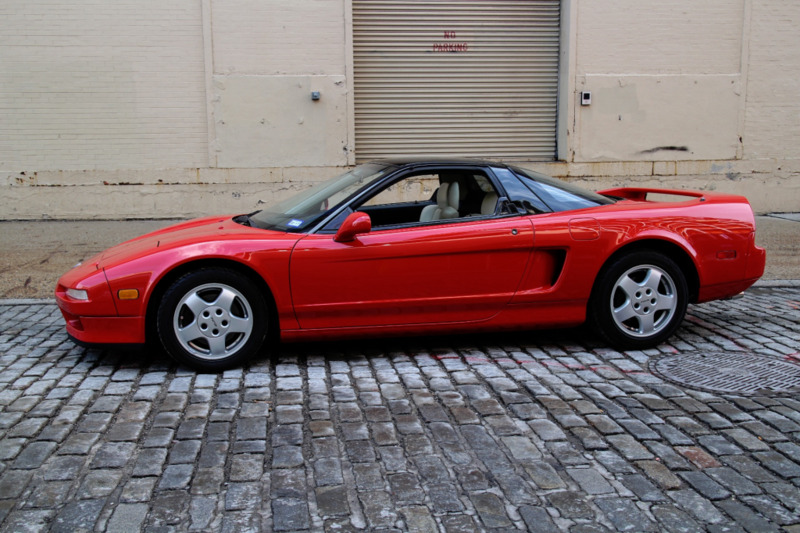 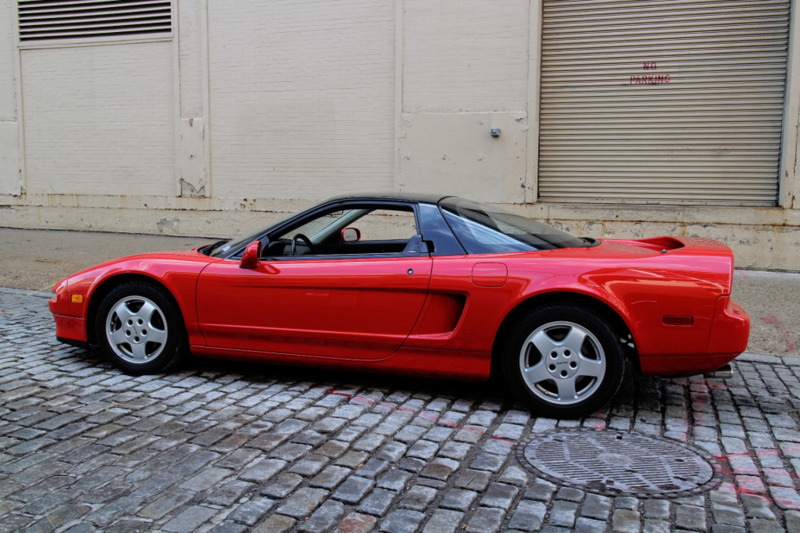 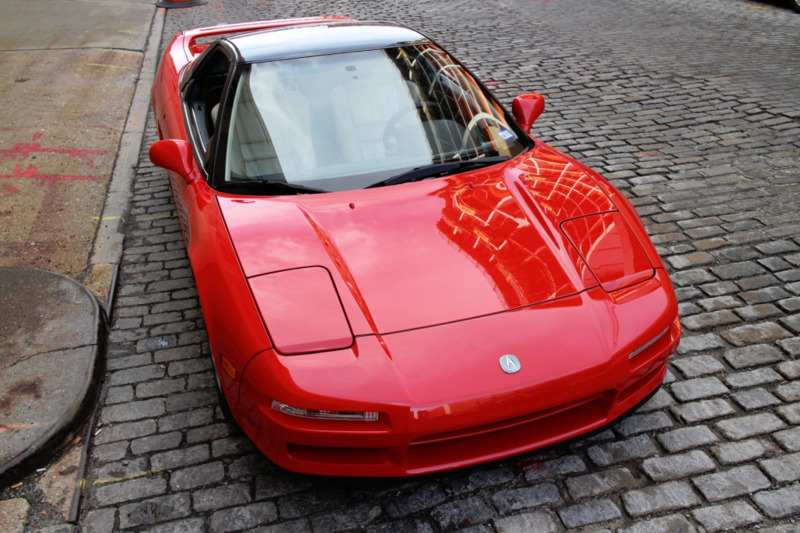 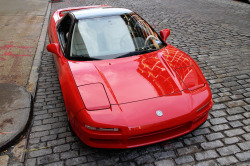 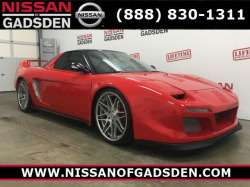 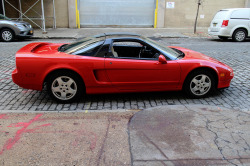 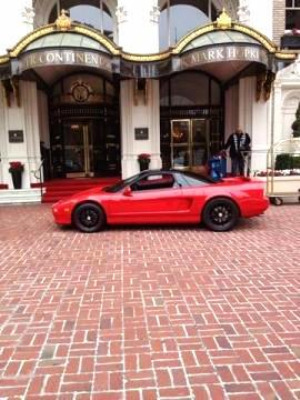 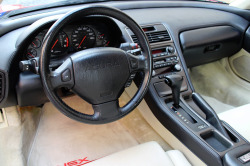 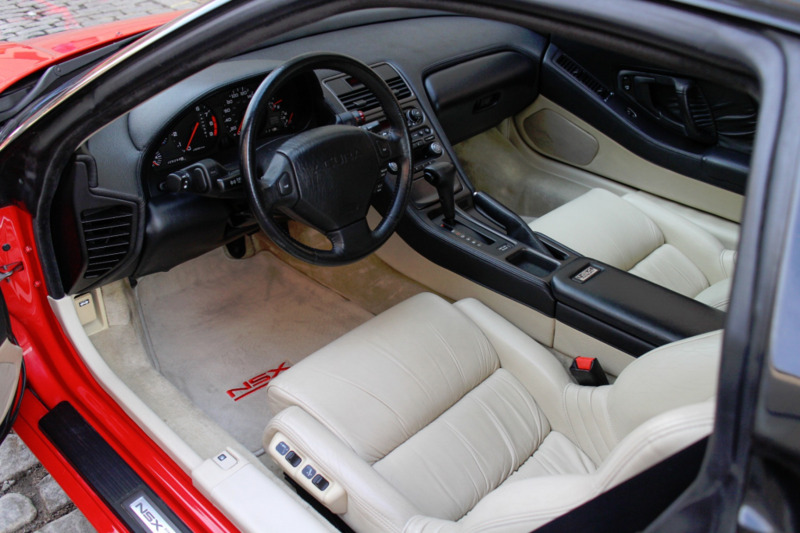 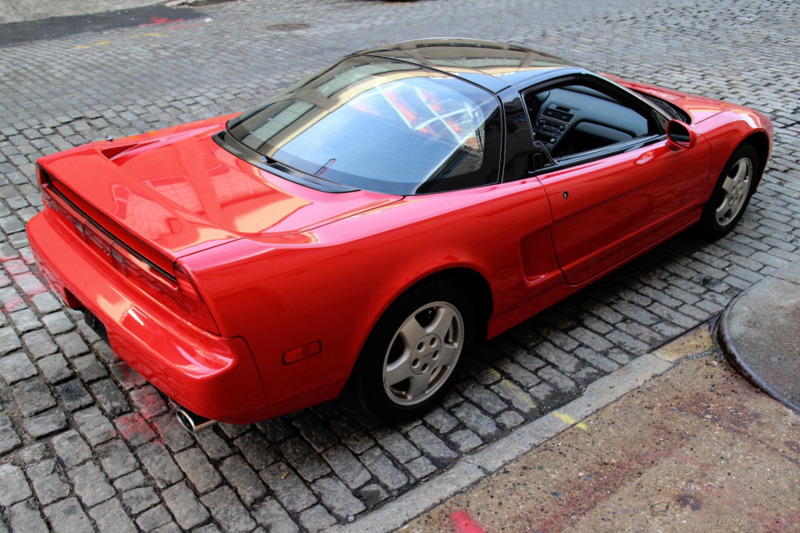 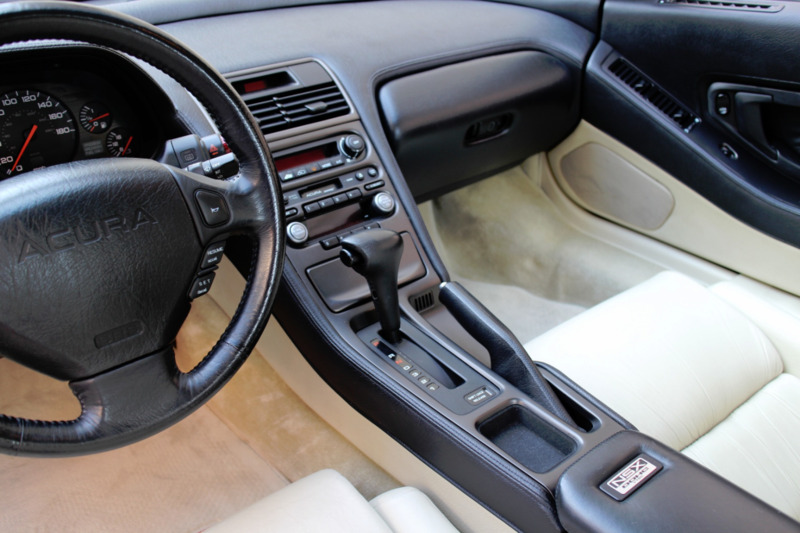 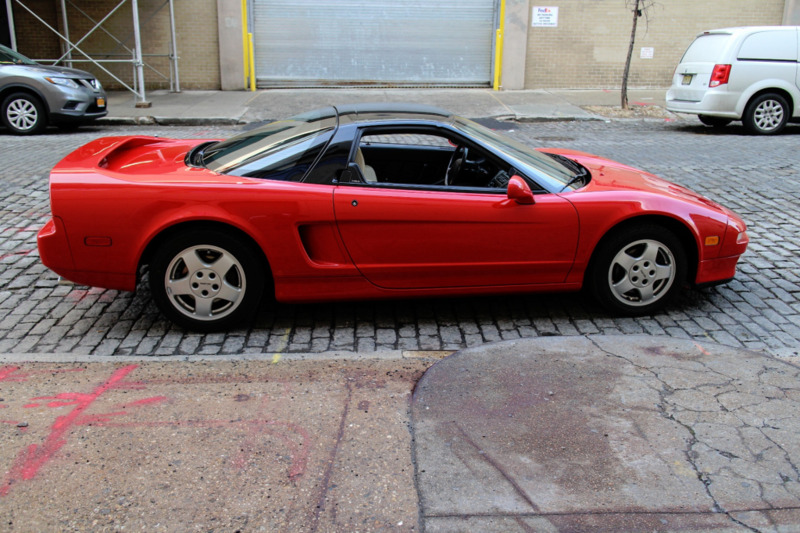 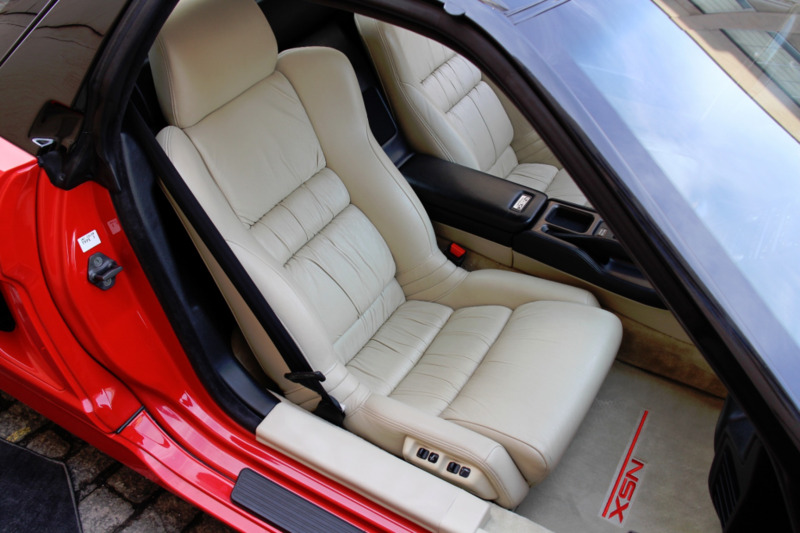 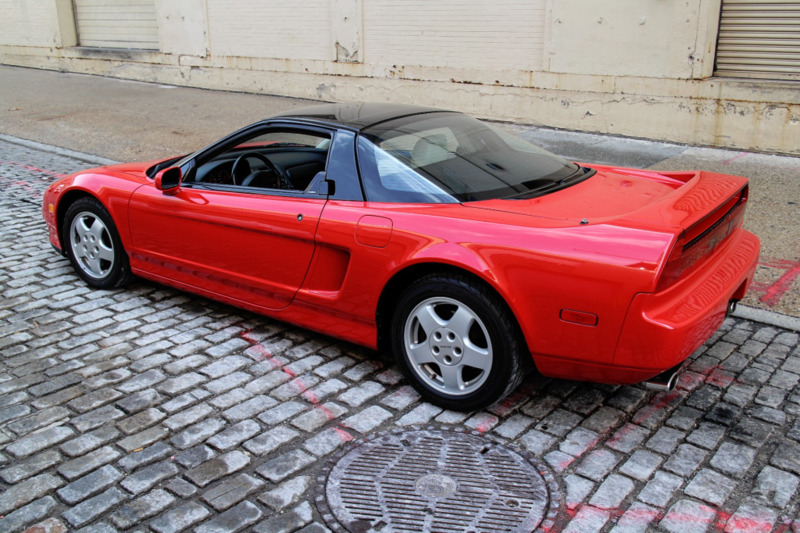 This 1991 NSX is immaculate throughout. 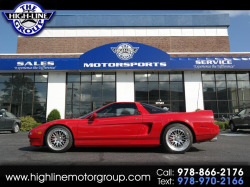 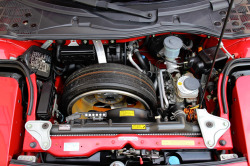 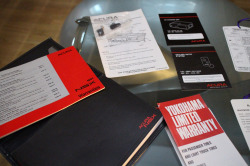 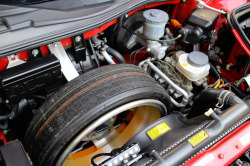 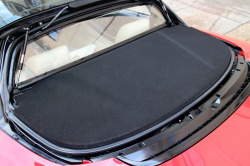 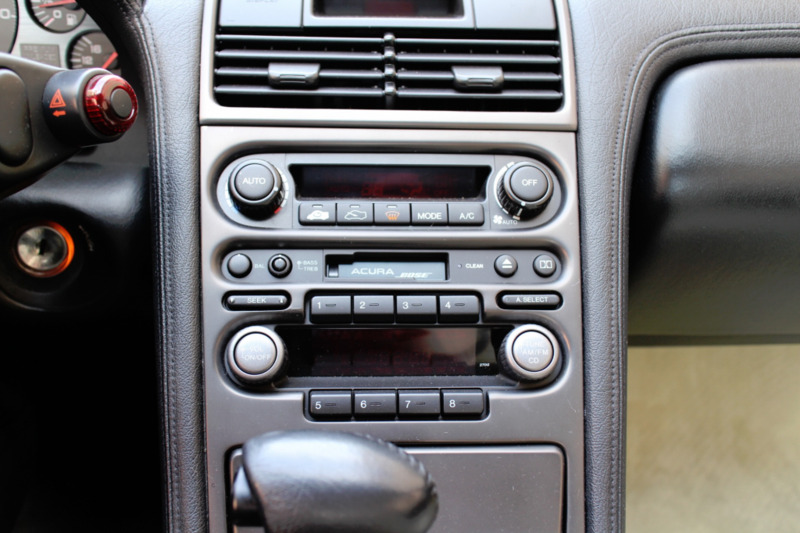 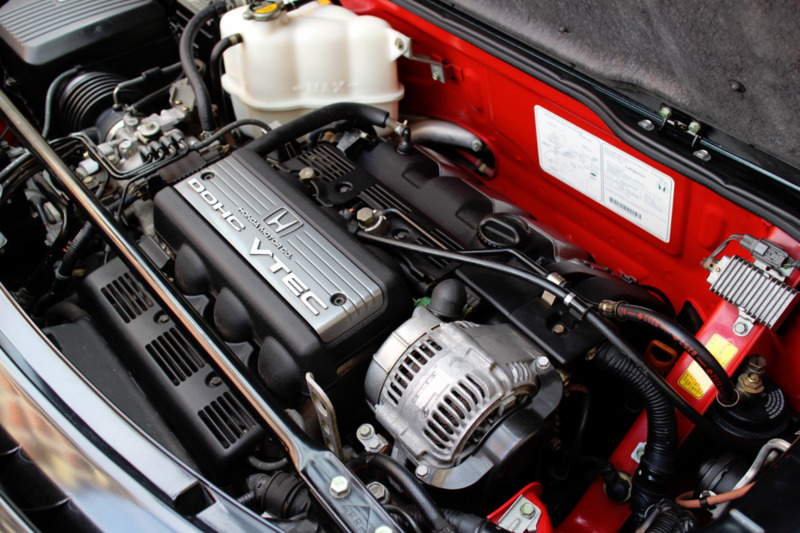 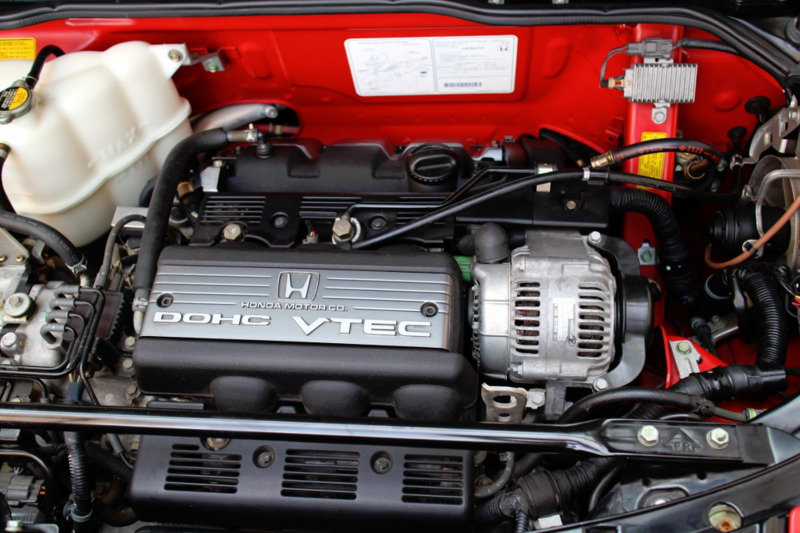 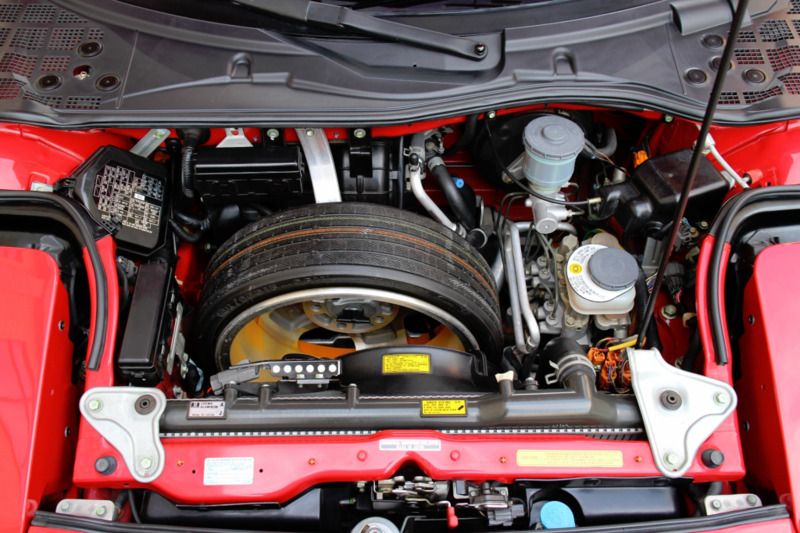 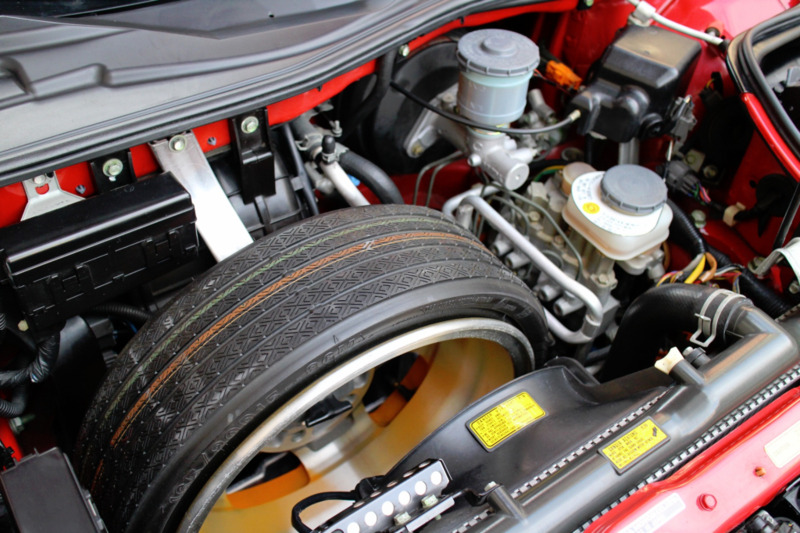 It is in excellent condition and has been fully serviced 25 miles ago. 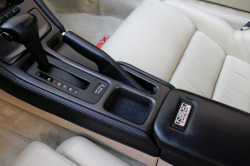 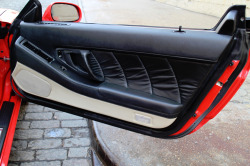 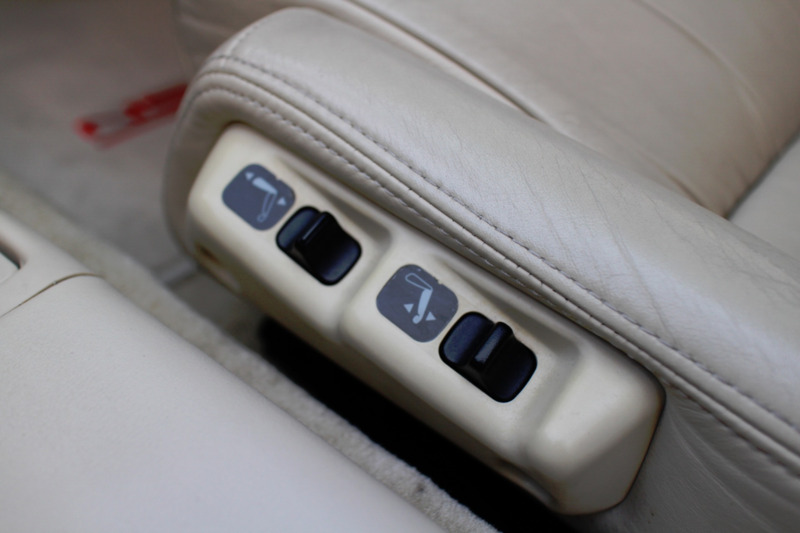 The vehicle drives and handles as it did new. 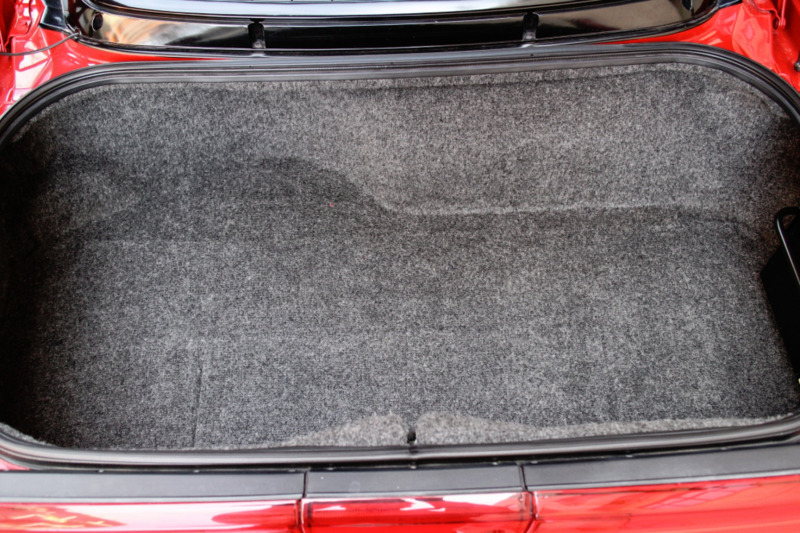 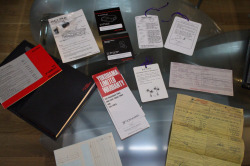 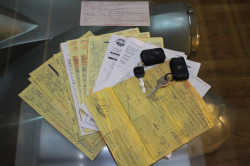 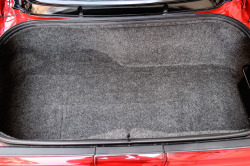 We have all the books, records, tools and keys that originally came with the vehicle.